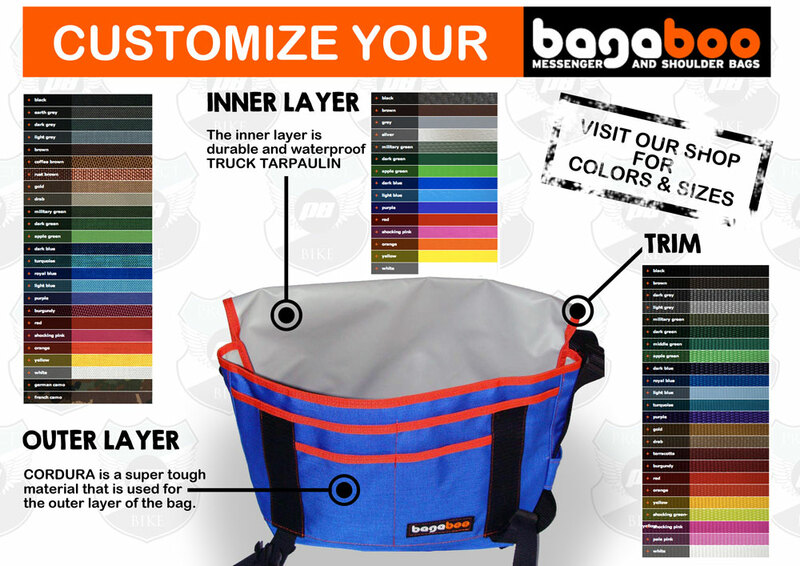 Order your all personal customized Messenger Bag! Choose your Inner Layer, Outer Layer and Trim from the colours below. We offer embroidery and multiple layer styles! We use this super tough material for the outer layer of our bags. This is the thin webbing that we sew on the edges, sides of your bag. This is the material we use for the standard messenger, workhorse and ransel bag's inner layer. This is the material we use for the jumbo, eco, hunch, teenage dirtbag and pebble bag's inner layer.